With a focus on simplicity and overview taskblitz offers you the understandable interface of a task management application with the power of a solid business app. 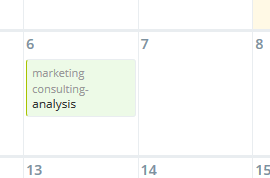 Easy and powerful project planning, execution and controlling. 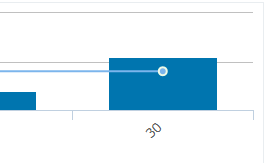 Get a powerful visualization of all your tasks, milestones and appointments. 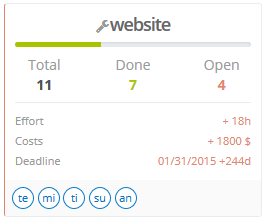 Track your work time based on tasks or projects and always have team or project reports at your fingertips. 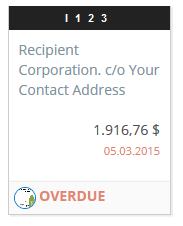 Create effectively invoices and proposals semi-automatic based on your projects and timesheets. Like what we have built? 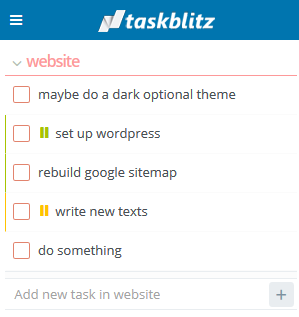 Save a lot of time with our all-in-one solution and try taskblitz today!